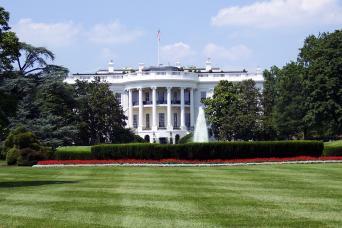 Washington DC, America's capital city and seat of government, is a fascinating place to visit. Visitors can see where laws are enacted at at US Capitol Building, see how US currency is printed at the US Mint and explore the more than two dozen museums that make up the Smithsonian Institute. Your can also stroll along the Tidal Basin near the Jefferson Memorial, a lovely walk with or without the spring cherry blossoms. There are so many things to do in Washington DC, it can be overwhelming. The Washington DC monuments along the Washington Mall, including the Vietnam War Memorial, the Washington Monument and the Jefferson Memorial, salute the brave and noble men and women who have helped to shape and defend the United States. The wonders of the Smithsonian range from Dorothy's ruby red slippers and the collection of inaugural gowns at the National Museum of American History to Lindbergh's "Spirit of St. Louis" airplane at the National Air and Space Museum. The government buildings, including the Capitol, the Supreme Court Building and the US Archives, give an intriguing glimpse at how American government operates. 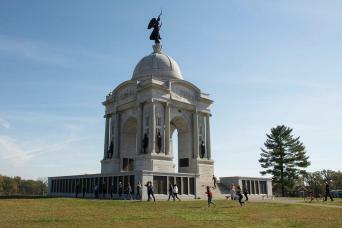 As enthralling and interesting as the District can be, looking into day trips from Washington DC is always a good idea. There are a number of fascinating things to see and do just outside of Washington DC. Alexandria, Virginia, Gettysburg and just across the Potomac River from Washington, features historic 17th and 18th century buildings, including the boyhood home of Confederate General Robert E. Lee. 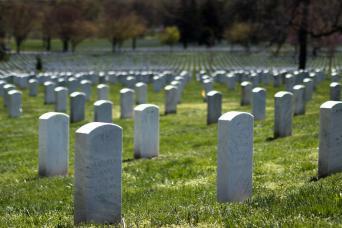 Arlington, also just across the Potomac, is home to one of the largest military cemeteries in the United States, Arlington National Cemetery, and the graves of President John F. Kennedy and the unknown soldier. 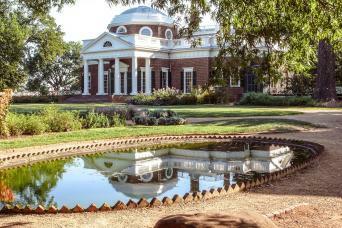 You can even take a day trip to Gettysburg, Pennsylvania, the site of one of the most important battles of the Civil War, or south to Virginia to tour Monticello, Thomas Jefferson's lovely estate. If you're considering Washington DC travel this season, you can be assured you'll find something to interest everyone in your vacation group. Whether your passion is history, architecture, American culture or food, Washington has something to excite your interest. There's so much to see, it's sometimes difficult to decide what to do in Washington DC. A city tour can help you get organized, see those sites that interest you must and avoid traffic and parking issues, always a concern in the District. Gray Line Washington DC offers a diverse collection of Washington DC bus tours. 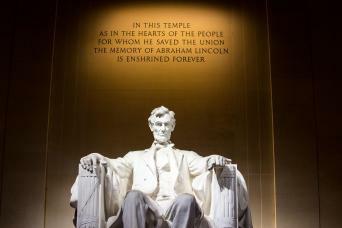 We have walking tours of interesting areas like Georgetown, White House tours, tours of the Lincoln Memorial and other monuments, and DC after dark tours. One of the easiest and most popular ways to visit the many attractions is on a classic Hop-On Hop-Off Washington DC bus tour. 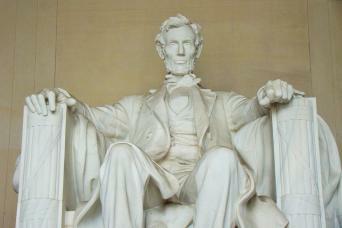 These Washington DC tours visit more than 60 attractions. The beauty of these tours is that you only visit those attractions that interest you and you can spend as little--of as much--time as you'd like at each attraction. Plus, the stylish, open-air double decker buses are fun. Gray Line Washington DC was founded in 1908 and has earned its reputation as the mid-Atlantic's foremost sightseeing company. Our large selection of Washington DC city tours are all escorted by a professional, well-trained guides to help you get the most from your trip. This evening tour of Washington DC shows you the top sights such as the Lincoln Memorial, White House, Washington Monument, and more!